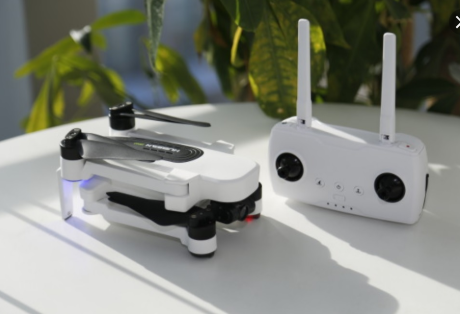 Hubsan is meeting your drone camera needs in a more specific way by introducing Hubsan h117S Zino drone camera helicopter. The GPS enabled drone is well-decorated with high-quality accessories to accomplish your targets in a worry-free way. 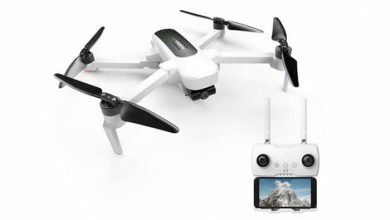 Its ultra-high definition cameras will produce the 4k picture and video quality, panorama photography to put the directions of your life in your hands. The Hubsan h117S Zino is designed for multi-purpose use to capture every precious moment you have. Moreover, its long battery life will serve you with uninterrupted video sessions on the screen of your smartphone. 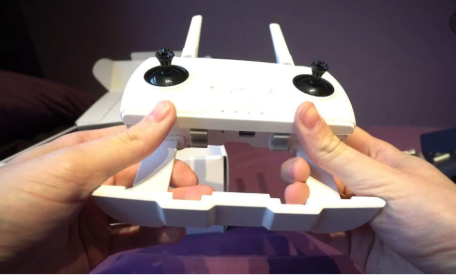 The Hubsan h117S Zino is creating an awesome and elegant design including White and Black color combination. It will be a great fit for your drone camera needs in a professional way. The size is compact and portable and you required lesser space to keep it carry. 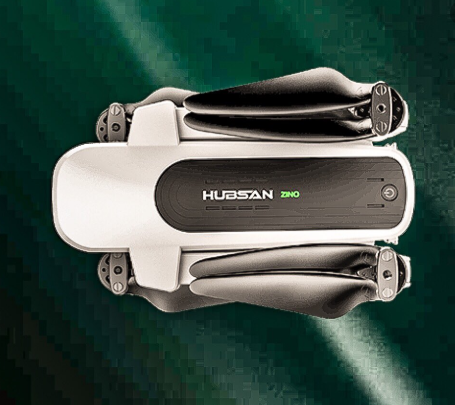 Hubsan h117S Zino uses 3-axis Ultra-High-Definition 4k Camera to shoot the videos and pictures of movie quality. Along with F2.2 Aperture and 89-degree wide angle lenses, it is fully capable of making panorama shots as well to make bigger places to your phone screen size. Moreover, the camera is embedded with Ambrella Sports Image Processor and 3840×2160 video resolution pixels along with 30 FPS. 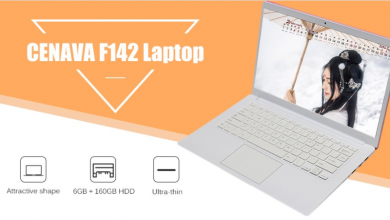 The Hubsan h117S Zino will give you as long working session as 23 hours. You have to charge the battery one to enjoy no-stop video capturing of the surroundings of nature. The battery of the Hubsan h117S Zino has the capacity of 3000 mAh 11.4 V. Hence, you can make extraordinary traveling time to store wonderful memories without any hassle. The most interesting feature it has a waypoint mode. Using your mobile app, you can set your points on different locations to capture the moments of these particular moments. 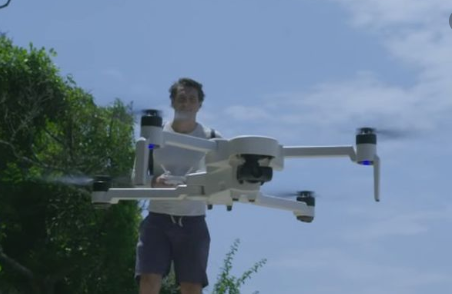 Now your drone camera will cross the hurdles that you can’t. 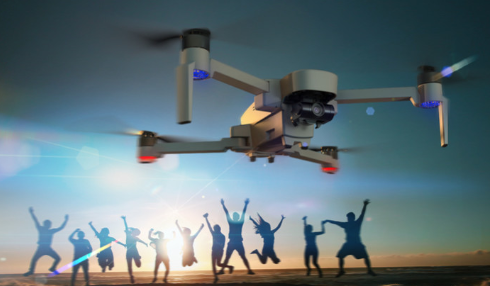 The intelligent drone camera will follow you like a spy and will capture your each and every activity in a smart way. 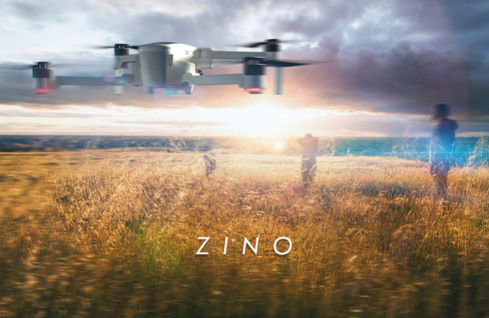 Some amazing additional features that the Hubsan h117S Zino has GPS, Altitude Hold Mode, one button returned home facility, automatic take-off and landing, image tracking, low power flight mode control, charging time about 3 hours, micro SD card support 64 GB of Class 10, brushless motor, working temperature 0 to 40 degree Celsius etc.